Here you can find out about me, my books, my poems... and what Ferdie/Fletcher has been up to since his last book in some pages from his diary. I hope you enjoy the site! Sourcebooks Jabberwocky, is out now (Amazon UK / Amazon US). 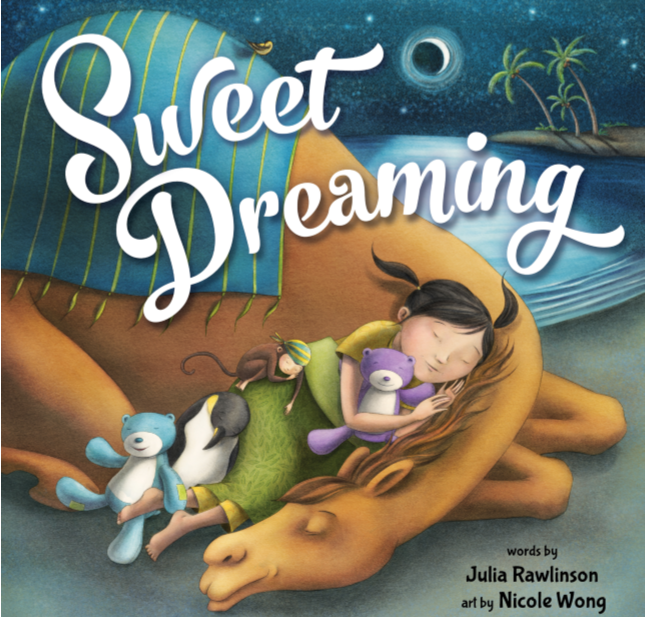 Kirkus Review wrote, "A familiar take on the bedtime struggle, this tender nighttime story will safely soothe readers to dreamy bliss." See the full review here. Seven titles are now available in my One Week of Poems series of eBooks, perfect for a quick poetry fix. The first six books in the series are also brought together in the One Week of Poems Omnibus (Amazon UK / Amazon US). I'm loving working with Working Partners on Mio and the Mermaids, a chapter book series for the Japanese market. Book 4 was published in December 2018, Book 5 will be out in June 2019 and I have just finished writing Book 6. My poem Mix-up at the Zoo is included in the new Bloomsbury anthology I am a Jigsaw, and my poem Good Moon, Bad Moon will be in the Otter-Barry Books anthology Moonstruck, due June 2019. Does it watch them as they dance? And fly free in light and space?